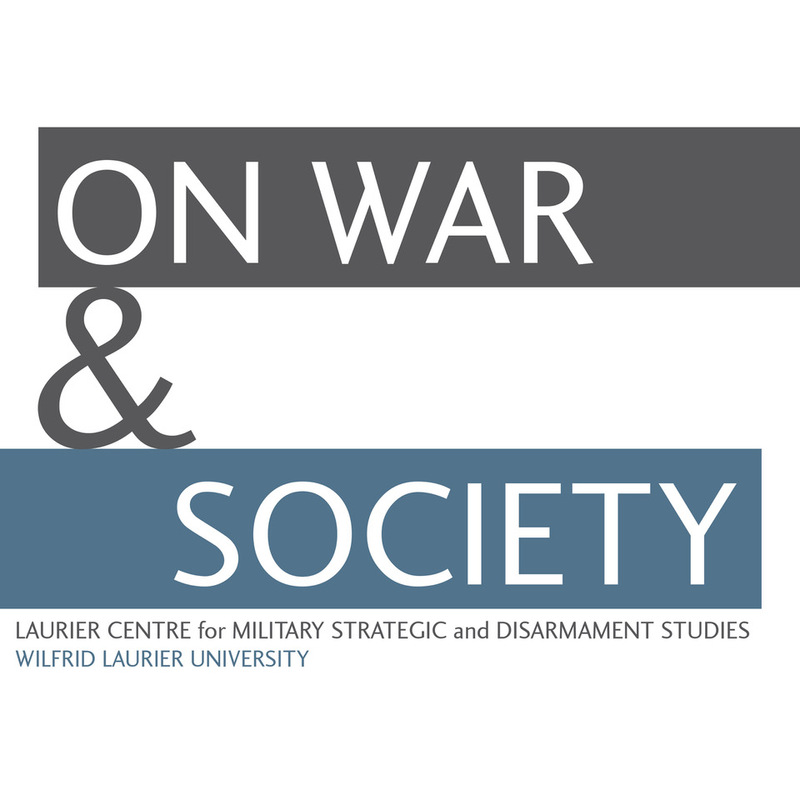 At the Laurier Centre for Military Strategic and Disarmament Studies, we are working to digitize our air photo collection. Over 300,000 photographs exist, taken by the RAF and RCAF during the Second World War. Aerial photography, however, was already in use during the First World War, gradually becoming a vital tool for gathering information. Air photos then allowed for a better understanding of enemy trench networks, and for modern historians to now visualize the immense destruction that occurred nearly 100 years ago. The clip below, part of the 2010 BBC documentary The First World War from Above, shows French pilot Jacques Trolley de Prévaux and cameraman Lucien Lesaint in 1919 while filming the aftermath of the war on the western front. The sheer devastation of towns like Ypres and Passchendaele is remarkably demonstrated through this unique aerial perspective. Visit the BBC for more photos from the documentary. Click here to access McMaster University’s online World War I Military Maps and Aerial Photography collection.